Much like it does in real life, Ardnamurchan Estate looks stunning on screen. 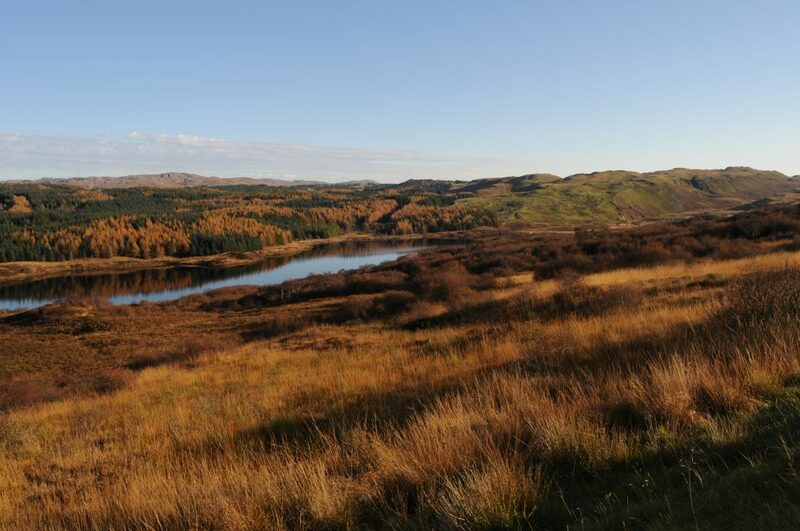 It offers everything from unspoilt cinematic Scottish landscapes, castles and scenery to rich unspoilt wildlife spots. Channel Four’s Eden was filmed on the estate over the course of a year. BBC Alba filmed the Ghillie Girls here. The Estate’s rugged terrain has also been featured in a number of car adverts.